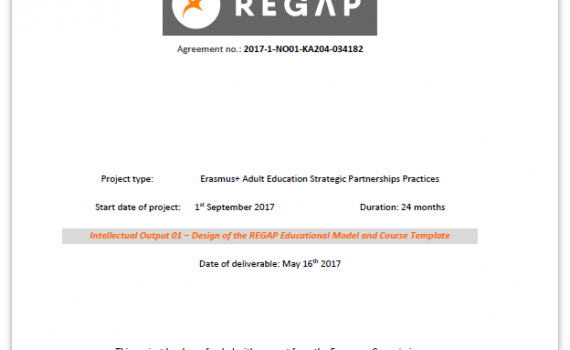 ReGap is an acronym for “Reducing the Educational Gap for migrants and refugees in EU countries with highly relevant e-learning resources offering strong social belonging”. 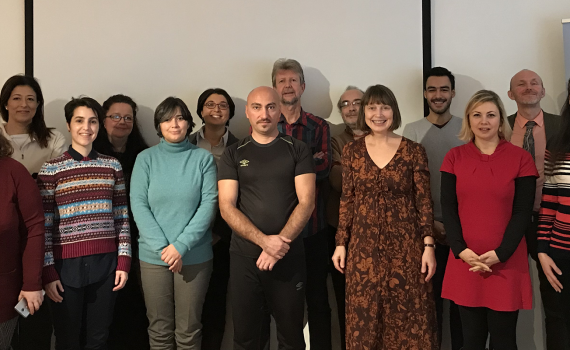 The ReGap project is co-funded by the Erasmus+ programme, and aims to extend high quality, culturally sensitive open access e-learning resources to adult migrants and refugees of both genders in EU countries. 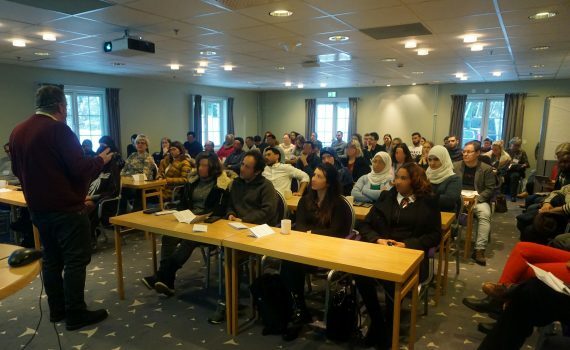 Building on findings from the USA and our Erasmus+ project (Advenus) we know that reducing the education gap for migrants and refugees in European countries will secure employment and social belonging opportunities. The group we are intending to reach, is not in any way uniform. It has proven difficult to reach all. Which is why we are suggesting making some changes regarding teaching methods. 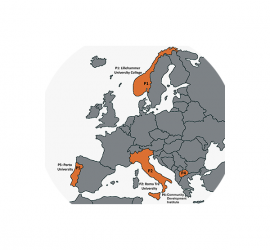 This requires on-line learning activities that are culturally and gender sensitive and support in-person learning activities in the context of each European country. The ReGap project will continue to use online- learning as a basis. This will be uniform for all European countries. However, there are differences within Europe, which we need to address. In-learning in the individual countries, with information specific for the country they are staying, will do this. This will make the project far-reaching and the information will still be accurate and useful. 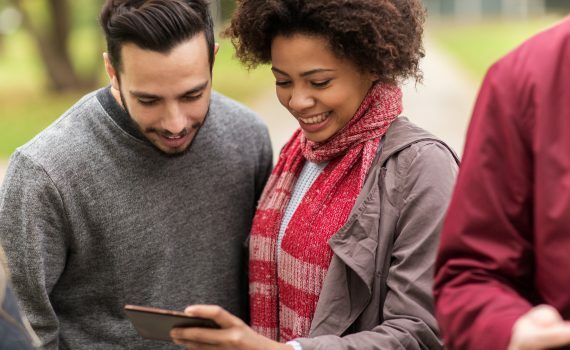 We also know that a significant barrier to engagement in on-line learning is that on-line resources are not deemed relevant and fail to engage with the learners needs for knowledge about employment, health, social security, schooling and justice in the new country. To counteract this barrier, we suggest implementing the findings from a recent Stanford study. Research has demonstrated that social identity threat can impair a person’s working memory and academic performance. They managed to apply activities removing the social-identity threat, a fear of being seen as less competent because of social identity, leading to participants not completing MOOCS. This was achieved by creating a sense of belonging, with an online activity at the beginning of the course. The results being highly successful. We wish to include their activities, and in addition have online-groups for discussion and participation at certain times to even increase the sense of belonging. 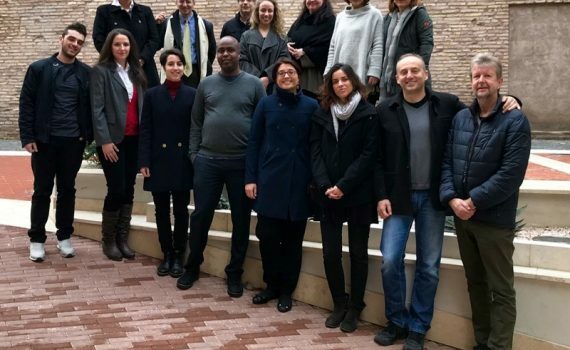 The ReGap project will develop on-line learning activities that enhance the contextual knowledge of migrants and refugees across key topics and their sense of social belonging. 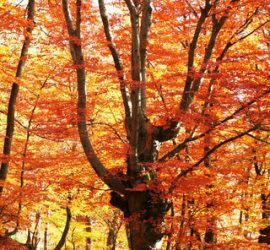 The ReGap project is a follow-up of the LIBE project, and the Advenus project.